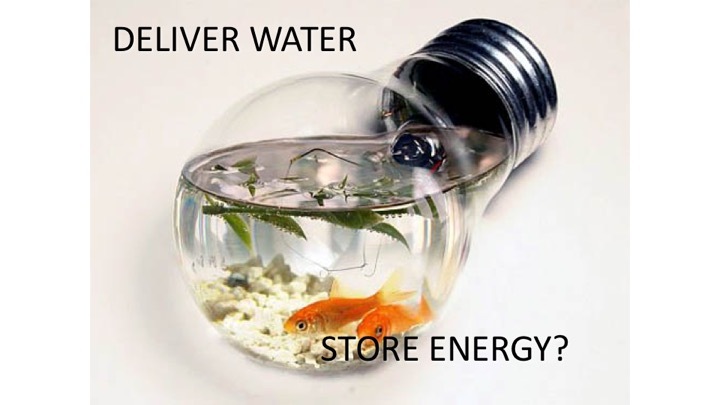 Clean Potable Water While Storing Energy ! ﻿﻿﻿Water and Energy are inter-related and this connection is now referred to as the Water-Energy Nexus. Indeed, Water will likely become the Oil of this Century. At Ur-Water, LLC, founded in 2008 by a group of scientist and engineers with more than 100 man years of experience in the water world, we are dedicated to providing the best technology for the remediation and reuse of our worlds water resources. It is our guiding philosophy and purpose! This Web Site and Our Technology is Dedicated to This Goal. Come Join Us! Our Total Water Treatment Technology has been developed to provide a uniquely flexible fashion to the treatment of source waters to meet our customers needs. Not only do we remove ions, organic contaminants and pathogenic organisms but our Total Water Treatment System can be tailored to meet a variety of customer needs with respect to the level of waste brines, the selective removal of minerals and to guarantee the quality of water delivered regardless of it source. This is an electrochemical method of water treatment and this allows us to accomplish a variety of treatment tasks while at the same time storing energy in a capacitive format. This energy savings feature also allows us to compete with present, widely accepted water treatment technologies such as electrodialysis and reverse osmosis in a large sector of the water market place. In this web site we introduce ourselves and the degree of expertise that our Ur-Water group has in the water world as well as better explain our competitive patented technology. We also encourage both customers and potential investors to contact us with their particular needs and desire to work with us in this new version of water treatment technology.